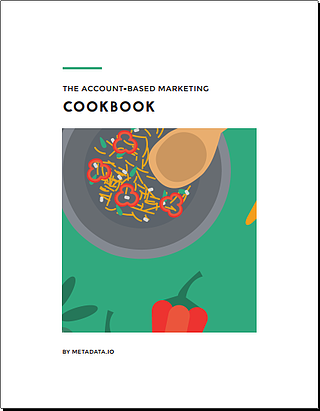 Create your first account-based marketing campaign using this simple step-by-step guide. It really is that easy. Free download.